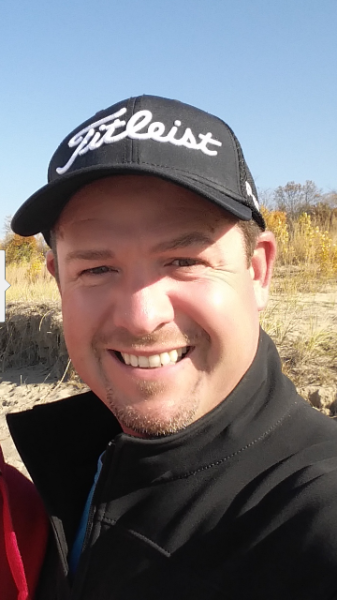 Mike is a member of the PGA of Canada and has been the teaching professional at West Haven Golf and Country Club since 2011. He has experience teaching players of all levels, from beginners to accomplished players. 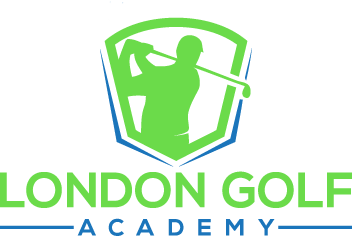 He believes in finding the positive attributes of your golf swing and building solid fundamentals out of those qualities to help improve your game. He believes in positive reinforcement and patience to help set up a comfortable learning environment for his students. Mike helps you understand your swing tendencies and why your ball curves the way that it does, which is accomplished using state of the art radar and video equipment. Being able to visually see your golf swing and have it explained to you in an easy to understand way is an extremely important part of improving your game. - Educate the students on the proper swing mechanics so, the students can self-diagnose on the course. - Shaping the swing is often better than a total overhaul of your entire game. finding a golf swing that fits each individual.